The golden ray is the energy of source that carries the Christ Consciousness. The qualities of the golden ray include strength, courage, peace, balance, harmony, love, beauty, joy and creativity. These are all qualities that are perfectly represented in the Christ mythology. Strength and courage are particularly important aspects of the golden ray at this time because they help us face our deepest fears and peacefully transmute them. Removal of all that does not serve us is a prerequisite to embodying our holy higher selves. And although the process can seem painful, it is absolutely necessary. When we’re called to the golden ray it’s because we’re ready for transformation. Truly ready. The golden ray is such a dynamic force, and it is here to effect real change. 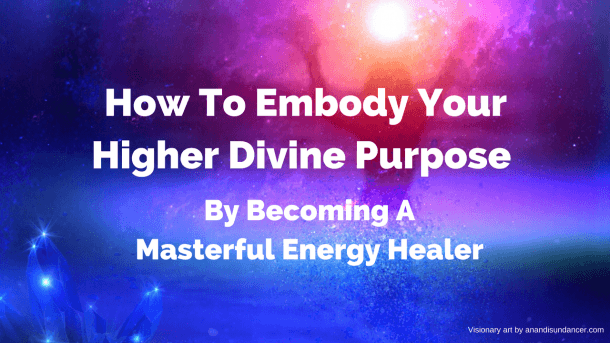 It goes directly to the root cause of every imbalance drawing out blocked energies that are keeping us from allowing the life force to flow through us unencumbered. 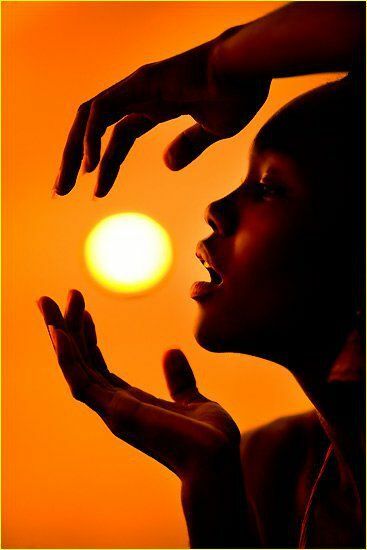 The golden ray heals the wound of separation, returning us to to the heart of Creation. It unites us with All That Is. As we delve into the mysteries of both religion and science (in their pure forms) they will all lead us back to one place, the heart. Each of our heart centres connects us to All That Is. Our heart centres are interdimensional portals, inner central suns, that can pull through infinite golden light from the source of the universe into our fields. The portals in our heart centres all lead to the same place. The source of creation. Through our hearts energy is transformed into matter, directed by our consciousness. Our hearts hold the wisdom of all possible lifetimes. It is our consciousness (of which our thoughts are just a part) that chooses what will be manifest into form through our hearts. We have been closed off to this power for what seems like far too long, but this is now changing with the shift in the cycles. So, how can we truly connect with our hearts? Firstly, we must have faith in Divinity. We must have faith that we are united with All That Is. Without faith it is difficult to move from the head to the heart, the seat of our true power. Skepticism is healthy. We must question everything. But rather than question first and then experience, we must experience first and then question. If we question first we are putting up barriers to receiving the miracles that only come from an unencumbered experience of Divinity. Doubt begets more doubt, so we find ourselves struggling to move out of doubt at all. It’s a vicious cycle. We’re affirming we have no power, but this is not true, because we each have ALL the power. If we approach everything we do with the spirit of faith and hope we will be well on our way to embodying Christ consciousness.